This series will examine the claimants in the South China Sea dispute: China, Taiwan, Vietnam, Malaysia, Brunei, Indonesia, and the Philippines. It begins with China, the most powerful of the claimants and the driving force behind mounting regional tensions over the past few years. 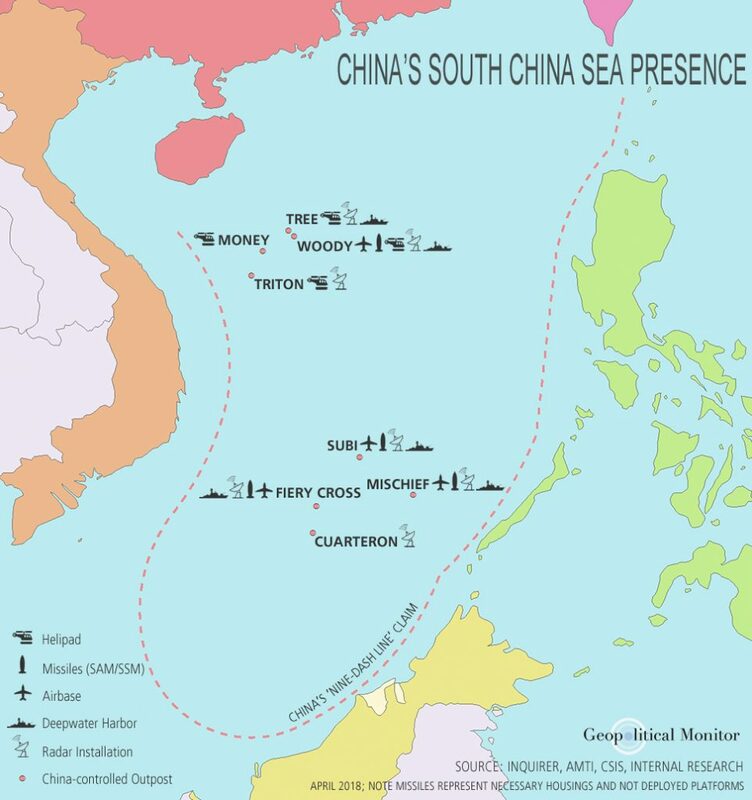 The South China Sea dispute is intrinsically linked to China’s ascent as an economic and military power. Like any rising power throughout history, China is now challenging longstanding status quos, and the South China Sea constitutes a key part of its superpower patrimony. Why? The answer is simple: the region is too important to cede control to other powers, whether directly via competing sovereignty claims or indirectly via recognition of the area as international waters.